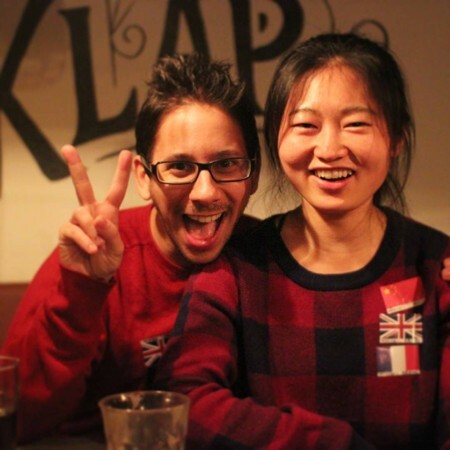 Connecting locals and internationals in Geneva. It's where you meet new people and practice languages in any of our worldwide locations. In Geneva we´re a group of around 150 people from many different countries. Everyone is friendly and very welcoming to people who are new in the city. Our venue I-Pub offers a cosy atmosphere, tasty food and drinks at friendly prices. 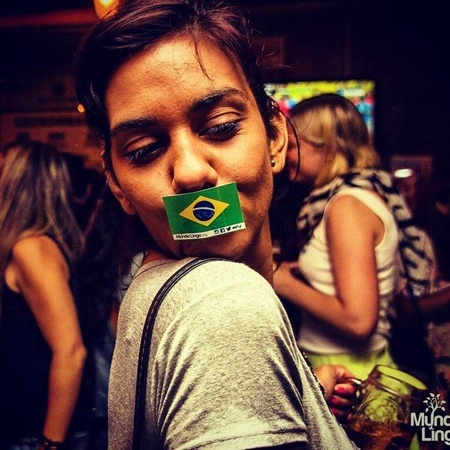 We love this venue coupled with the smile and good vibes you're going to bring: Thursdays are for Mundo Lingo!